There's still time to order a Tupperware eGift Certificate! Did you know that Tupperware offered electronic Gift Certificates? Tupperware Gift Certificates come by email so you can send a Tupperware Gift Certificate to anyone with an email address! Are you looking for a special gift with value? Do you have a person on your list that is a little hard to shop for? Email them a Tupperware Gift Certificate today! Please visit Tupperware.com to Open a Gift Registry, View Our Online Tupperare Catalog, learn how to Earn Free Tupperware or Become a Tupperware Consultant. How would you like to earn Free Tupperware Gift Certificates? Open an Online Tupperwear Party Today! Open your Own Tuppware Business. Ask me how! I would love to tell you more about joining Tupperware! There are so many options for you to be successful. Until December 26th the kits have been discounted by $25. So you can deduct that amount from each kit above! Shipping is covered, you just pay your local tax! Please follow this link to learn more and contact me with any questions that you have! Tupperware- Save 40% during our Friends & Family Sale! Save 40% during our Friends & Family Tupperware Sale! 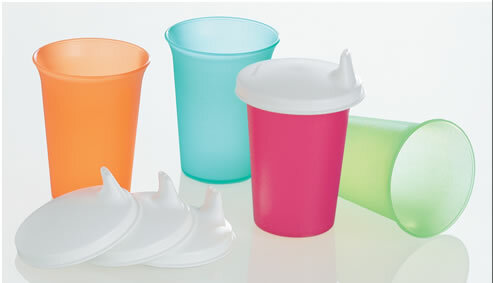 Tupperware Kids cups and sippy cup lids are 40% off! 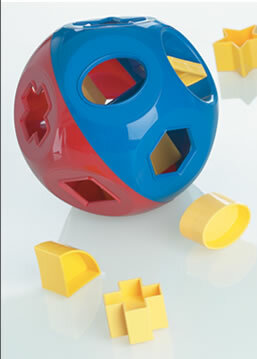 The famous Tupperware Shape Sorter Ball is 40% off! 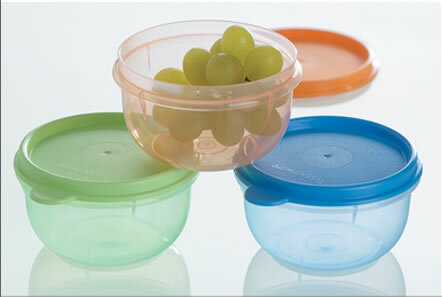 Small Tupperware bowls are 40% off! 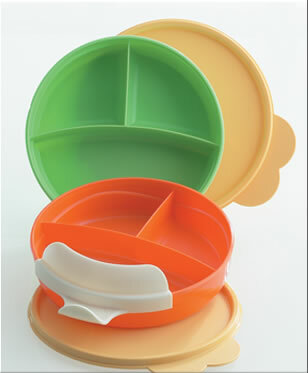 There are many other Tupperware products on Sale! This sale ends on December 12th! Order by December 12th to ensure Christmas delivery! Please visit Tupperware.com to Open a Gift Registry, View Our Online Catalog, learn how to Earn Free Tupperware or Give your finances a lift—open your own Tupperware business!. Tupperware - Final day of FREE shipping!